The Trump administration has proposed new rules that would dramatically limit the right to demonstrate near the White House and on the National Mall. It's also proposing making people pay to protest. Such fees could have made the most important demonstrations in our nation's history – like Martin Luther King Jr.'s "I Have a Dream" speech – too expensive to have ever happened. The Senate will soon vote on whether to confirm Trump's nominee Raymond David Vela as director of the National Park Service, which manages these areas. Send a message to your senators now: Demand that Vela pledges to withdraw Trump's proposed rule. Our free speech rights are on the line. As your constituent, I urge you to protect my First Amendment right to protest by demanding that Trump's nominee to head the National Park Service, Raymond David Vela, pledge to withdraw Trump's proposed rule to severely limit protest near the White House and on the National Mall. 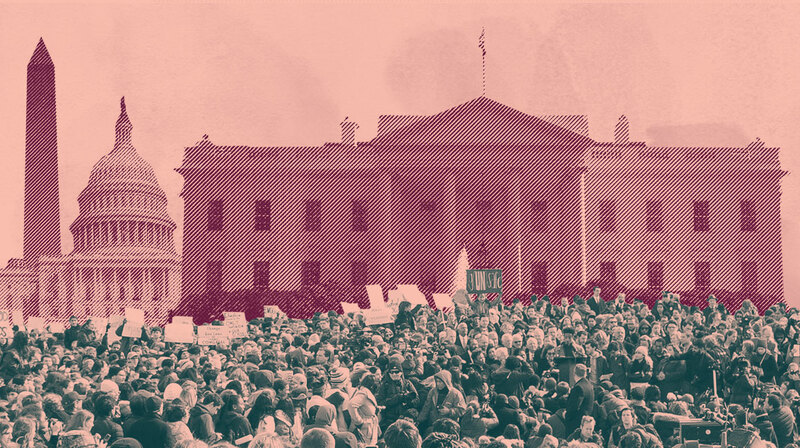 Trump's proposal would ban demonstrators from most of the White House sidewalk and enact extreme new restrictions on signs, banners, and structures like speakers' platforms on the Mall and near the White House. It would also impose new limitations on the right to engage in spontaneous demonstrations by creating long delays in granting demonstration permits, and would open the door to making people pay fees in order to protest. If fee requirements were in effect in the 1960s, it could have blocked some of the most important protests in our country's history from ever happening, like the March on Washington and Martin Luther King Jr.'s "I Have a Dream" speech. It's up to you to stop this proposed rule before it irreparably damages the fibers of our democracy. Demand that Vela pledges to withdraw this dangerous rule – right now.